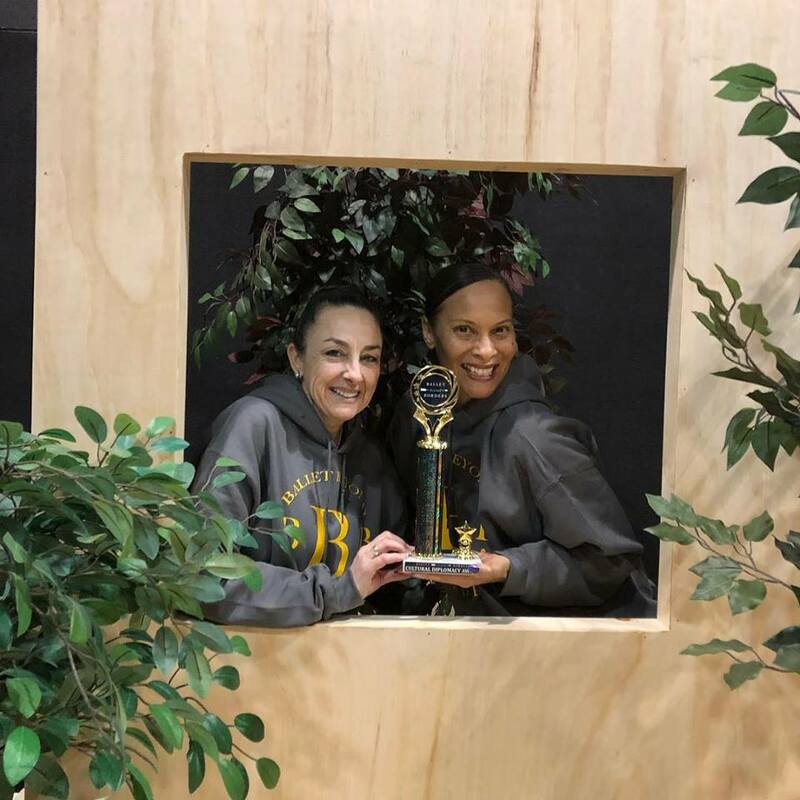 January 9-12, 2019 — Redondo Ballet’s Ms. Francesca Stern, Ms. Donna Perkins-Mooney (Co-Directors RBC) and Dr. Stern traded the California breeze for Missoula, Montana’s snow-capped mountains at Ballet Beyond Borders. 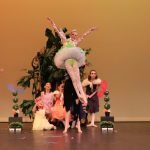 Rocky Mountain Ballet Theatre presented the annual gathering where young dancers showcased their work and learned from US-based and international teachers, choreographers and artistic directors from 27 countries. RMBT describes Ballet Beyond Borders as a Ballet Nation that serves as a catalyst for promoting cooperation and easing conflict by “creating mutual understanding and using dance to advocate for human rights, justice, and global peace.” This event is unique in that it “offered engaging panel discussions that examine the role of the arts in social justice. It highlighted the value of leadership and diplomacy,” according to Francesca Stern, RBC/Dance1. 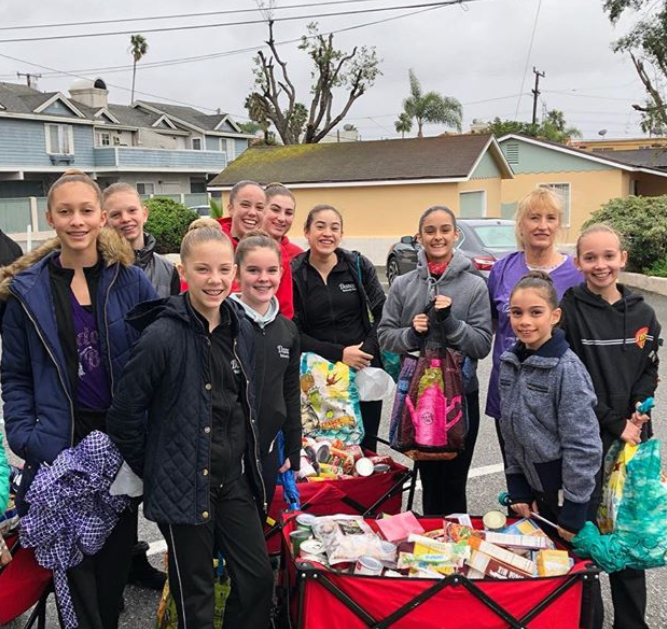 During the 4-day event, Redondo Ballet Company’s Ballet-in-a-Box was recognized and awarded the Cultural Diplomacy award for their effort to actively promote Global Understanding through the Arts. Ballet-in-a-Box visits youth and specific learning communities who lack the resources to maintain an arts program. The RBC team of directors and dancers rehearse and mentor the recipients of the Box and, when ready, the newly trained dancers perform the scene for their community. The new dancers retain all the contents of the box and continue to share the experience with others. RBC is grateful to the Rocky Mountain Ballet Theatre and the many dancers who put forth their best foot during this competition and conference week. Together we will continue to leave our footprints on the global stage.